Great Home! Great Location! 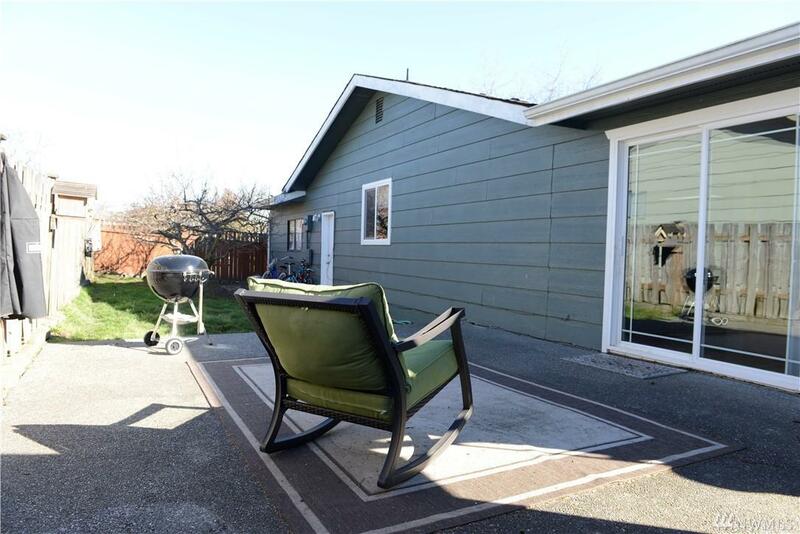 This well cared for 2100 sq/ft rambler has 4 bedrooms and a huge fenced back yard for fun! 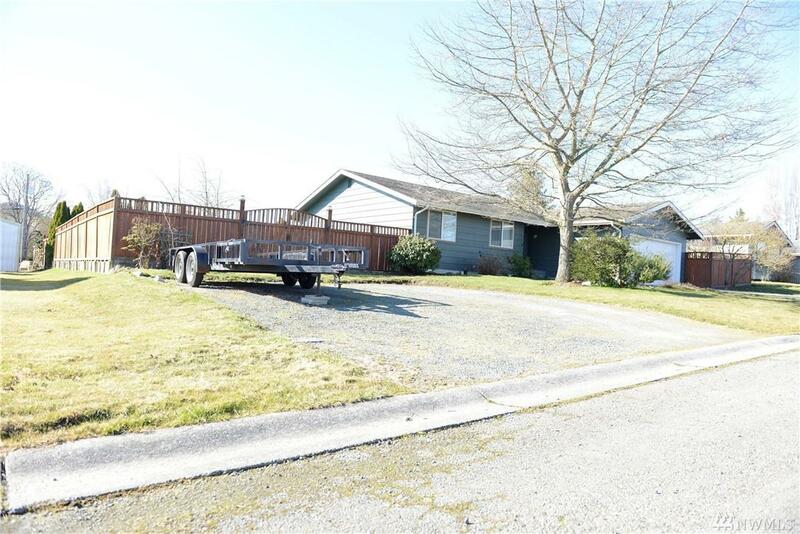 The level, shy quarter acre lot, has plenty of room for an RV and boats. Enjoy the bounty from yards Honey-crisp apple tree, cherry tree, and two Italian plum trees. Two decks, one off the master. 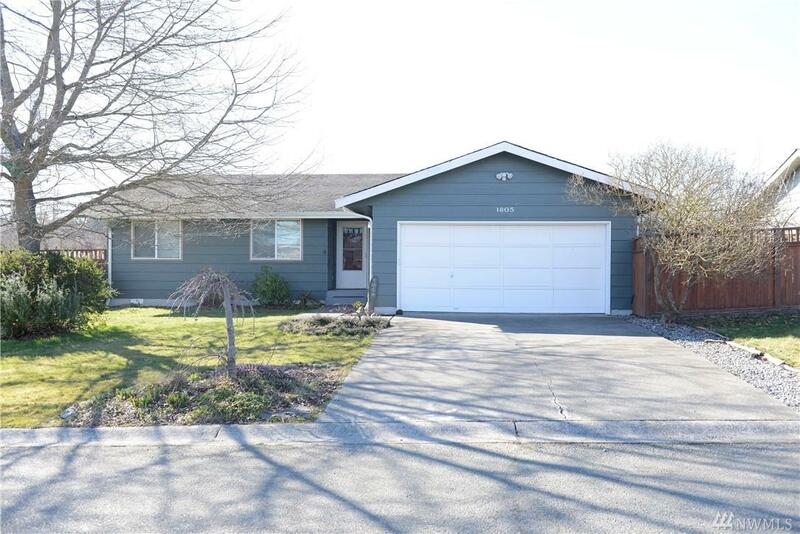 The home is well maintained, with plenty of updates in the last year including new skylights, new windows, new carpet in living room, updated bathrooms, and more. 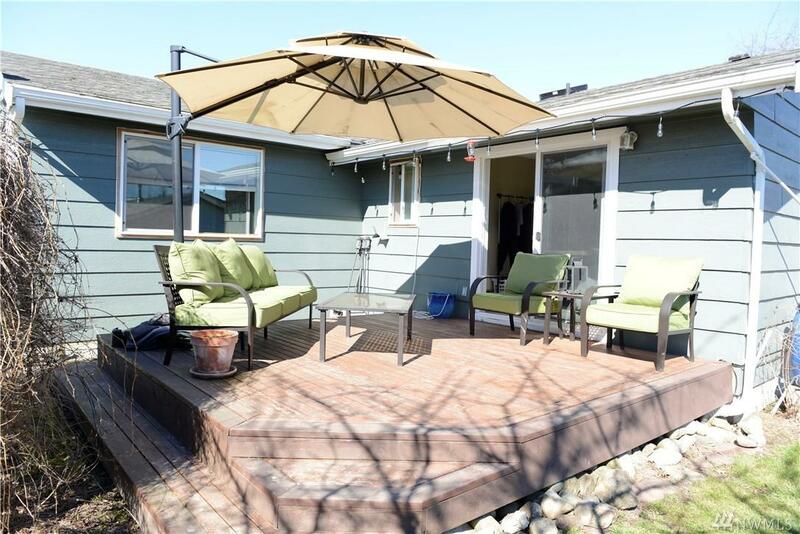 Minutes from town.